Born and raised in New Haven, CT, by the way of Brooklyn, NY ChaTiqua Brown is a dancer, visionary, creative, entrepreneur and full of joy. ChaTiqua Brown graduated from North Carolina Central University with a BA in Mass Communications. Her level of expertise his lead her to numerous opportunities allowing her to combine her love for the arts and media. Destine for Greatness ChaTiqua is responsible for highlighting our brand through social media, PR, and all things marketing. ChaTiqua is a dancer, sister, fitness enthusiast, able to share her strengths with those around her making her a genuine beau to be around. Ebony is from Greensboro, NC. A true southern with a city twang. She's inspired by women, her blackness, and human possibilities. Her interest lies in women studies, interior design, strategic planning, and visual aesthetics. Ebony is a feminist. Currently, she is a Program Associate at a not for profit working to facilitate high-quality, high-impact relationships between roughy 1200 individuals. She also works to identify relationships who need additional support and implements strategies to improve upon and increase student success. In addition, Ebony collaborates with the Marketing Director to enhance communication strategies with constituents. Born in Paterson, NJ and raised in Charlotte, NC, Iimani has spent the last two years establishing herself as a creative consultant, social media maverick and lifestyle connoisseur. A firm believer in Ubantu's philosophy "I am because we are", Iimani has used her experience and growth since her relocation to the greater NYC area to develop the vision for House of Bricks. 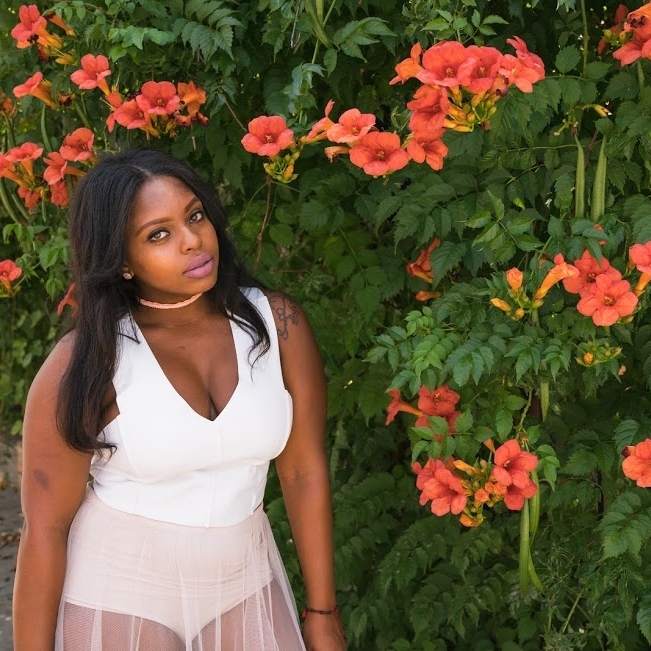 Relying heavily on constant inspiration from her sisterhood of college friends, Iimani hopes to leave a legacy that embodies self re-creation and inspires others to remain true to their passions. 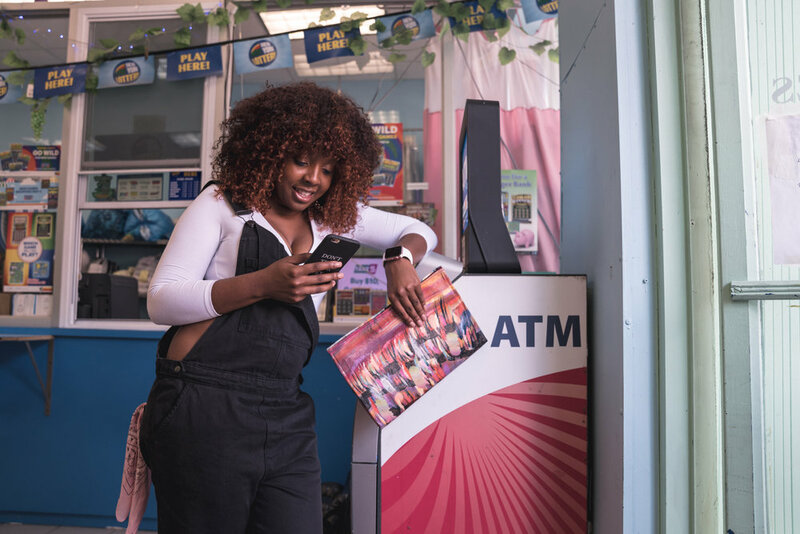 Having worked with the likes of Saint Heron, Brooklyn Hip Hop Festival, and several other cultural platforms, Iimani is in constant pursuit of opportunities to explore her imagination, establish herself as a creative influencer, and contribute to the culture of millennial innovation. Born and raised in Washington D.C, Ryan is equipped to stay ahead of the rest. Now residing in Brooklyn, she is a wardrobe stylist and fashion consultant. With her creative style direction and enthusiasm for the creative process, Ryan is an ideal representative of fashion's next generation of influencers. Her creative spirit and vision is captured by the impressive artist with whom she works with. She is constantly working with influential brands, photographers, artist and creatives to capture timeless images and memories.